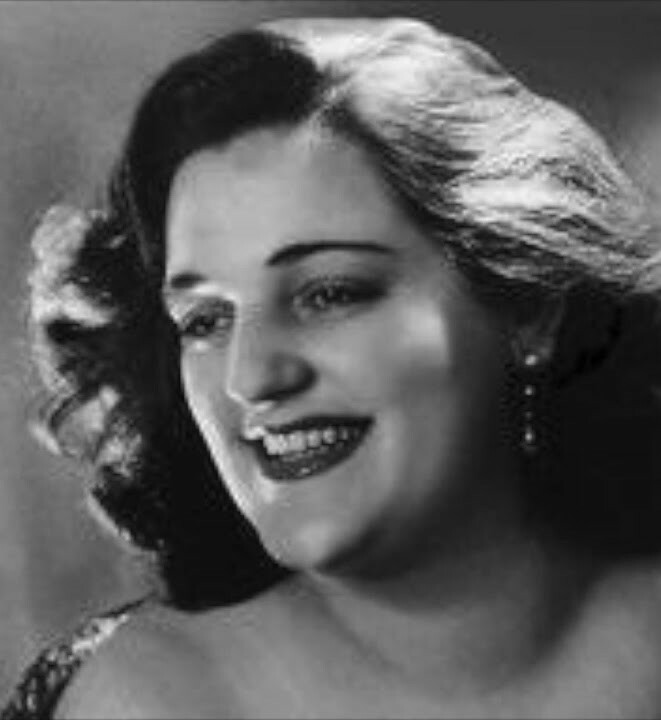 Anita Cerquetti, the singer whose remarkable voice received widespread praise when she stood in for a temperamental Maria Callas in Rome, died on this day in 2014 in Perugia. 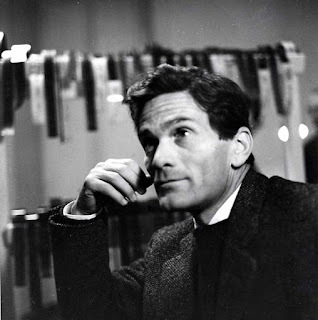 Cerquetti had been singing the title role in Vincenzo Bellini’s Norma at Teatro San Carlo in Naples in 1958 when Callas, who had been singing the same part in Rome, walked out after the first act on the opening night. Despite Callas claiming that her voice was troubling her, the incident, in front of Italian President Giovanni Gronchi, created a major scandal. 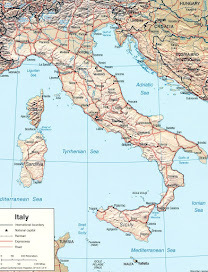 Fortunately the performances in Rome and Naples were on alternate days and so for several weeks Cerquetti travelled back and forth between the two opera houses, which were 225km (140 miles) apart. The achievement left her exhausted and three years later she retired from singing and her magnificent voice was heard no more. Cerquetti was born in Montecosaro near Macerata in the Marche. She studied the violin, but after a music professor heard her singing at a wedding she was persuaded to switch to vocal studies. After just one year she made her debut singing Aida in Spoleto in 1951. She sang all over Italy and made her debut at La Scala in 1958 as Abigaille in Nabucco. She also sang on RAI in a variety of roles. She had sung in the United States at the Lyric Opera of Chicago in 1955, as Amelia in Un ballo in maschera opposite Jussi Björling, under Tullio Serafin, but returned infrequently. 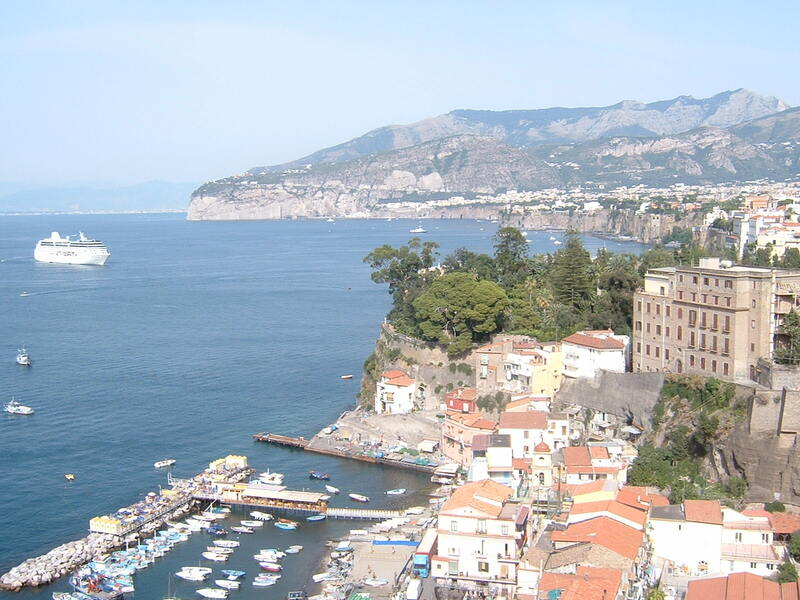 When she replaced Callas at the Rome Opera House, it meant she had to commute between the two cities for several weeks. It was thought the effort affected her health because shortly afterwards she started withdrawing from stage appearances until she retired completely in 1961 at just 30 years of age. 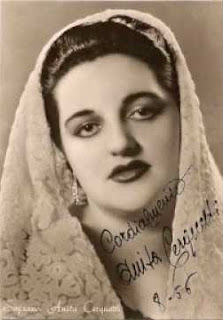 Cerquetti was due to have made her debut at the Royal Opera House in London in the title role of Aida in July 1958, but withdrew following an appendectomy the month before and was replaced by Leontyne Price, so she was never heard at Covent Garden. Her final appearance was in a concert in Amsterdam in 1961. She made two recordings for Decca, including a complete version of Amilcare Ponchielli’s La Gioconda with Mario Del Monaco, and many of her live performances were recorded and have now been issued on CD. Cerquetti was married to the baritone Edo Feretti with whom she had one daughter. 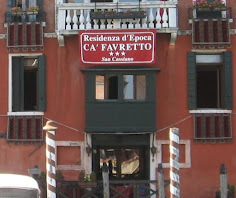 After her retirement she went to live in Rome. Her husband predeceased her and the soprano died in Perugia from cardiovascular disease at the age of 83. Montecosaro, where Anita Cerquetti was born in 1931, is a hilltop town in Marche, about 35km (22 miles) southeast of Ancona and about 15km (9 miles)east of Macerata. 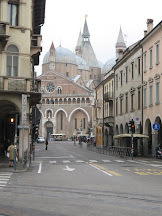 Just outside the town is the Abbazia di Santa Maria a Pie’ di Chienti, also known as the Santissima Annunziata. Documents refer to an abbey being there in 936 but the Romanesque stone building that can be seen on the site today was built in 1125. 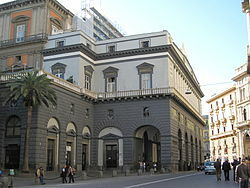 Teatro di San Carlo in Naples, where Cerquetti was singing when she got the call asking her to replace Callas, is in Via San Carlo close to Piazza Plebiscito, the main square in Naples. The theatre was designed by Giovanni Antonio Medrano for the Bourbon King of Naples, Charles I, and opened in 1737, some 41 years before La Scala and 55 years before La Fenice. San Carlo is now believed to be one of the oldest, if not the oldest, remaining opera houses in the world. 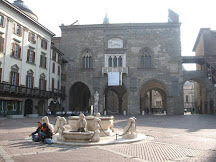 Both Gaetano Donizetti and Gioachino Rossini served as artistic directors at San Carlo and the world premieres of Donizetti’s Lucia di Lammermoor and Rossini’s Mosè were performed there.